iMessages app – Apple has developed an iMessage app which is an instant messaging service. This app is supported by the Messages application in iOS 5 and later and OS X Mountain Lion. 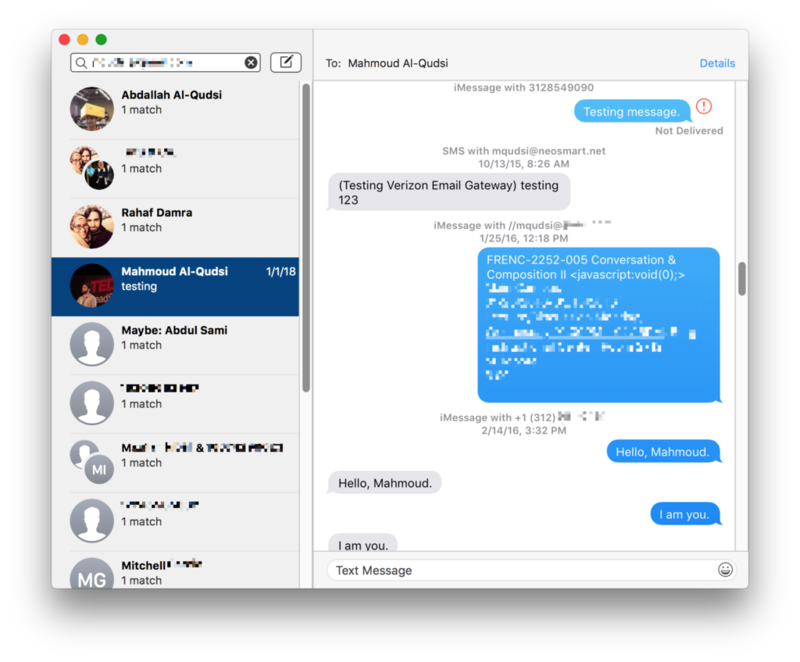 In this app, iMessages can be sent between Apple computers to the iOS devices. These messaging service are not available in non Apple devices. For download, you must have a Mac with iMessage and PC. After this, you must download chrome and Chrome Remote Desktop on the computers. After installed, click on the launch app. Download Chrome Remote Desktop Host Installer on your Mac. After download, install the same on your Mac. By using the code it connects both the computers then gets started and enjoy iMessage on your windows computer. 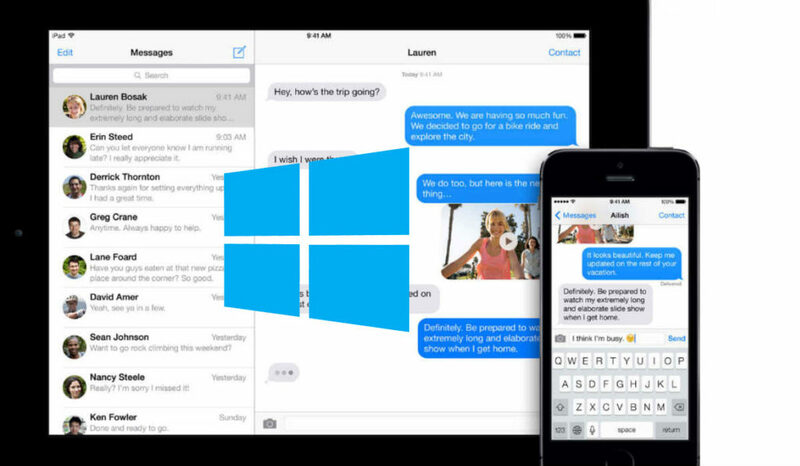 If you want to use an iMessage on your Windows based computer but do not have Mac. So its solution is that download iPadian on your Windows. iPadian is an emulator third party software that makes a virtual iOS ecosystem on your Windows and then you installl Apple based iMessage app on your Windows. In this app, you send documents, videos, contact information, photos, group messages, and texts on Wi-Fi, internet access mobile phone or other forms of internet access. It provides another option for standard SMS or MMS messaging for users with devices running iOS 5. You can register one or several email addresses with Apple and, in addition if you use iPhone then register the phone numbers with Apple. If you message to another mobile number then it will check with Apple when the mobile number is set up for iMessage. If the mobile number is not set for iMessage then message will changeover iMessage to SMS. You can also chats with more than two persons that mean group chat in the iMessage app. Conclusions – iMessage app is based on the Apple Push Notification Service (APNs). APN s is a proprietary, binary protocol and sets up a Keep-Alive connection with the Apple servers. Each connection has its own unique code; it acts as an identifier for the route and should be used to send a message to a exact device. By using a client-side certificate the connection is encrypted with TLS and is requested by the device on the activation of iMessage.